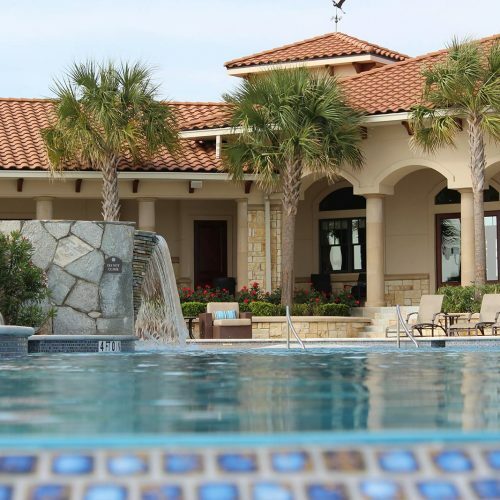 Over the last 46 years, Sunbelt Land Management and its family of companies have been developing luxury waterfront communities throughout the Southeast. 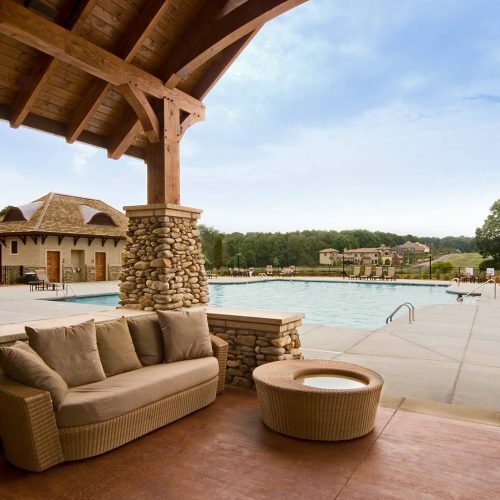 The very best of the portfolio, however, belongs to our Signature Collection of Communities. 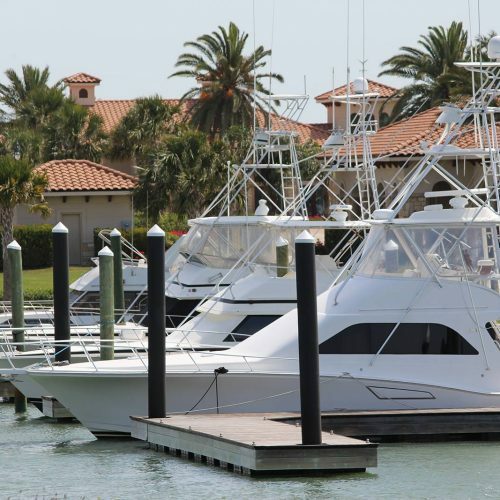 Marina del Palma Yacht Club promises to be the “crowning jewel” of The Collection with amenities beyond compare. 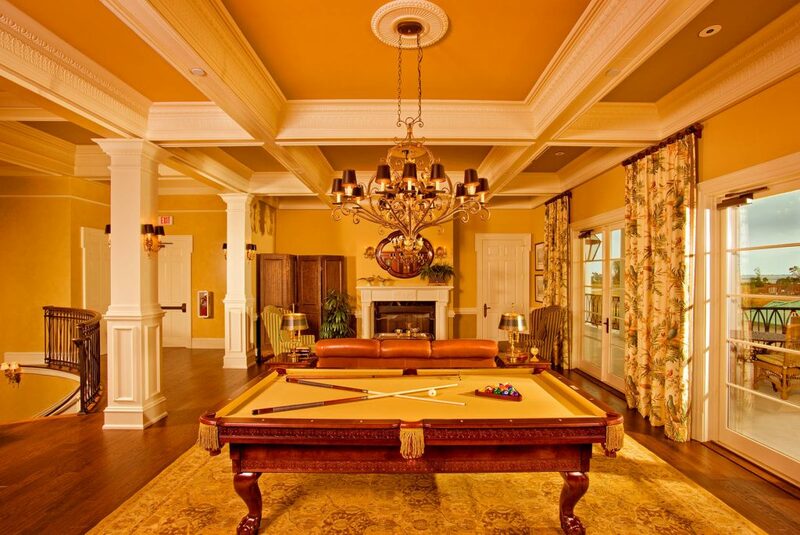 It will not simply be a place to build one’s home; it will be an extraordinary ownership experience. 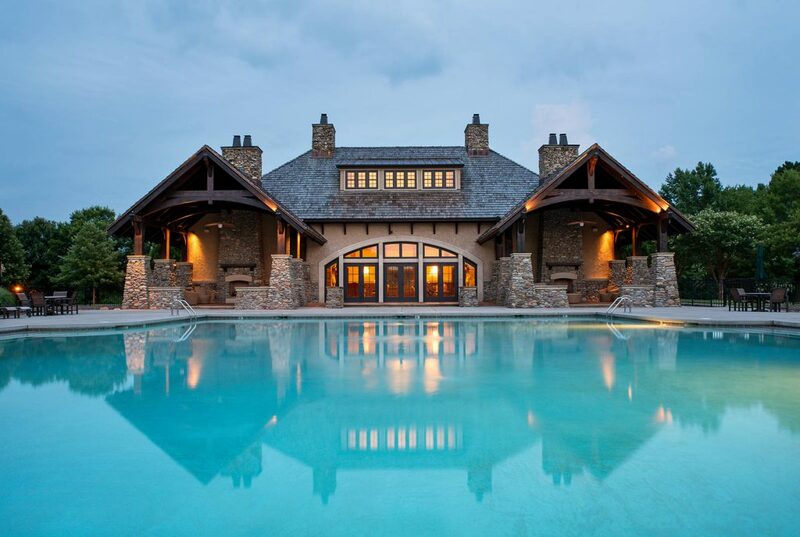 Our Signature Properties feature unique architectural styles, in perfect harmony with each location. 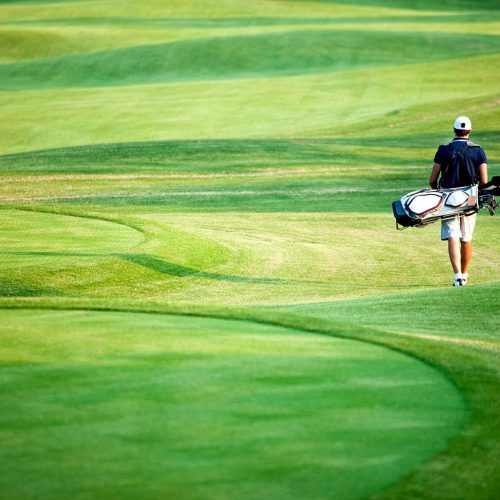 The members-owned community amenities are designed for those who desire an active and authentic living experience – a genuine departure to a lifestyle of uncompromised adventure. 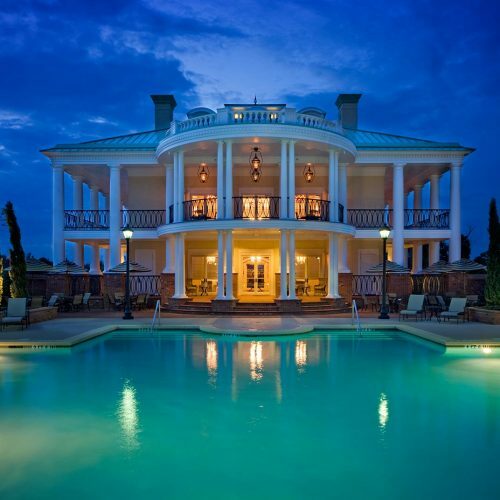 This collection ranges geographically, from historic neighborhoods in the Carolinas to the Gulf Coast of Texas. Each has a unique aesthetic and point-of-view, and all of which are distinguished among other communities by their unparalleled standards and reputations in their respective regions. One significant advantage of our success is that we attract the most talented architects, designers, engineers, planners and contractors to bring these inspired concepts to life. 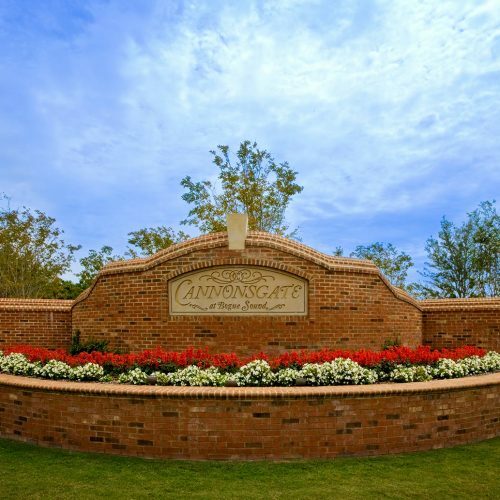 Thank you for considering ownership in this Signature Community. We welcome you to a lifetime of adventure and enjoyment. We attract the most talented architects, designers, engineers, planners and contractors to bring these inspired concepts to life. Every detail is crafted according to their expertise and no expense is spared. 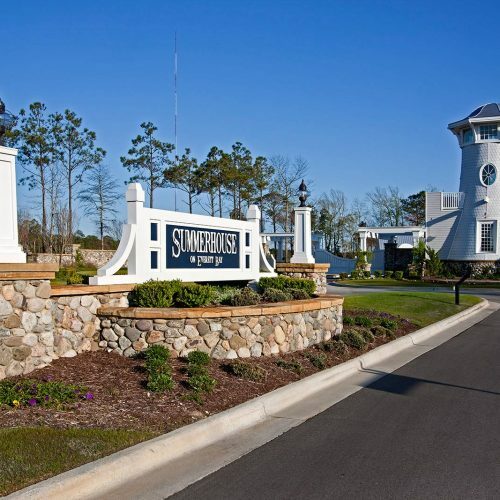 Hidden away in the coastal tidewater region just outside of Holly Ridge, NC you’ll find Summerhouse, the very embodiment of elegant, relaxed Carolina resort living. 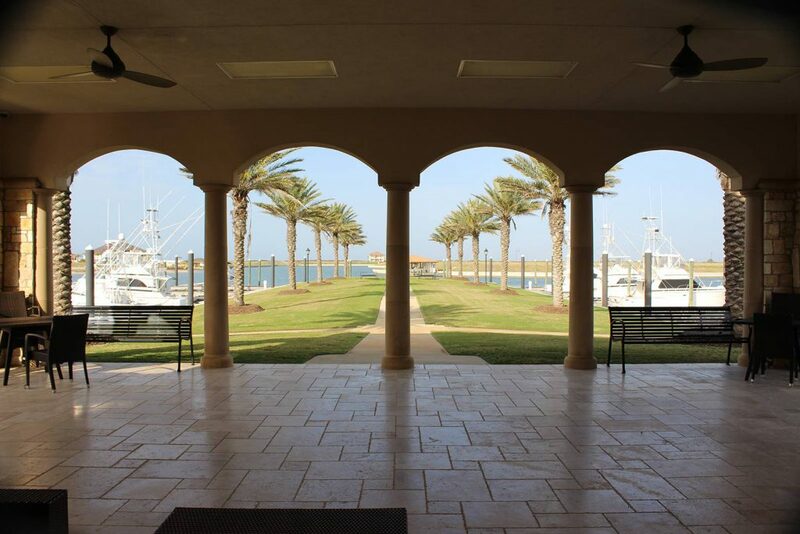 This 900 lot community is an oasis for those who love the water, be it saltwater boating and fishing on the Intracoastal Waterway, sailing along the cape or kayaking peacefully in grassy lowland channels. 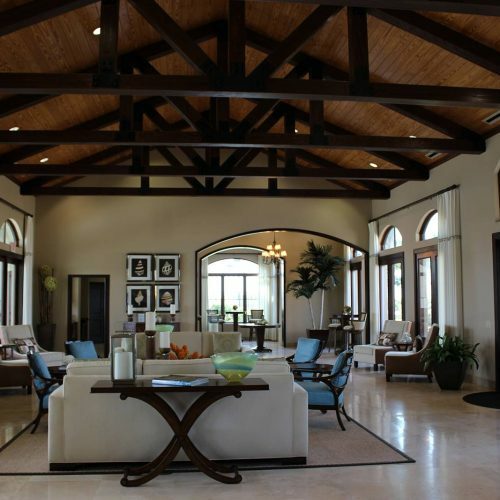 The beautifully appointed clubhouse is light and airy with vaulted ceilings and walls of windows up to the gables. 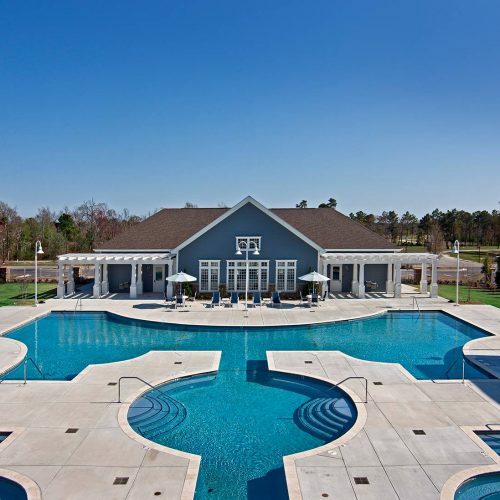 Attached to the clubhouse, the community’s pool complex is nothing short of spectacular. 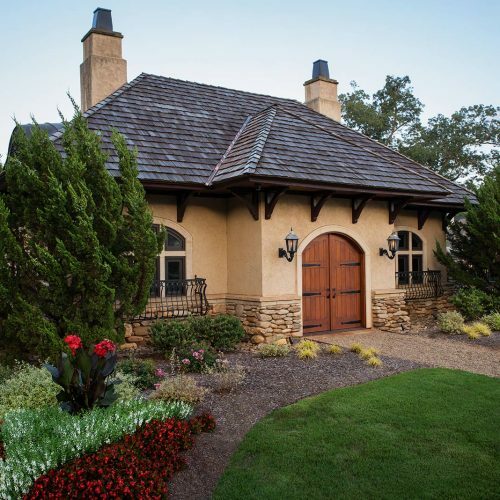 The comfort, charm and luxury of Summerhouse coaxes one to stay… just a little bit longer. Beset amongst ancient oaks and rolling meadows, this community of 190 homesites is like stepping into the 16th century English countryside. Opulent gabled Tudor homes with their exposed hewn timber framing, leaded glass windows and uncoursed stone, gracefully denote an understated nobility. This enchanted setting is a place to get lost in thought, ambling along the shady pathways, reflective ponds and grassy commons. 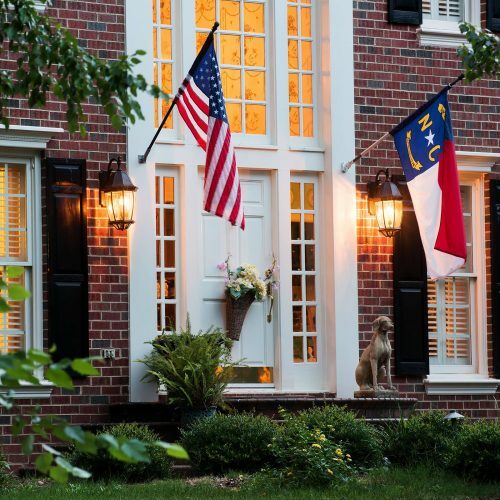 There is no other community like this stately enclave in Charlotte or perhaps anywhere outside England in the 1400’s. 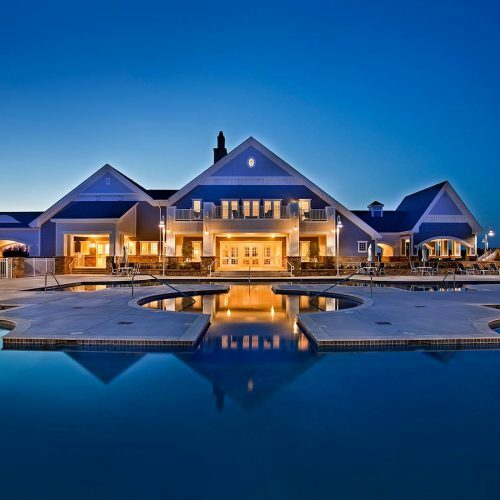 One of Sunbelt’s premier communities was built on 1,100 acres of prime Intracoastal land near Port O’Connor, Texas. 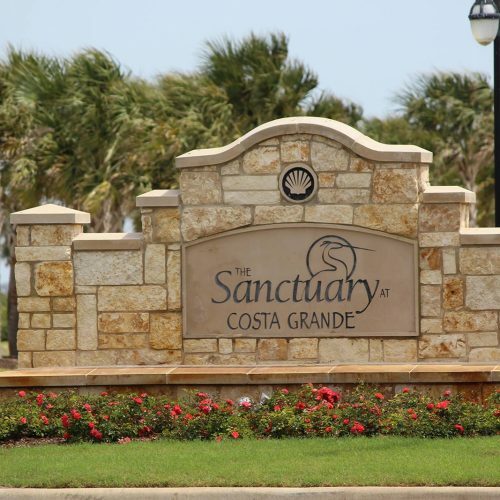 The Sanctuary at Costa Grande is an exclusive, gated community along the Texas Gulf Coast, and boasts one of the largest residential marinas in Texas, along with some of the most stunning coastal views in the region. 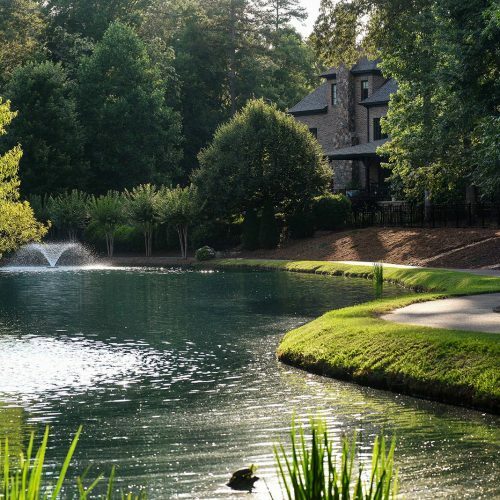 The community offers 767 single-family homesites, with miles of waterfront, and world-class neighborhood amenities, such as a clubhouse with a lagoon-style pool, walking trails, pocket parks, sports courts, tennis courts, a private beach, and boat and RV storage. 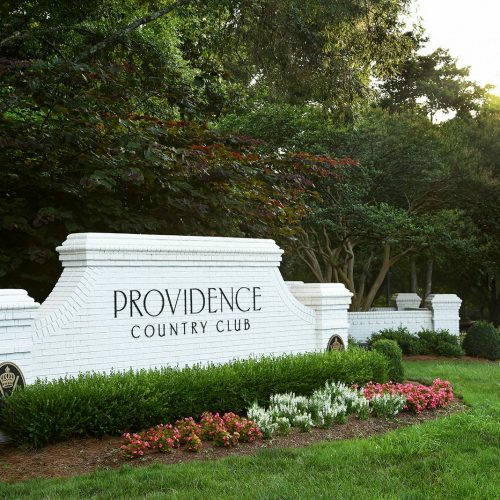 On the outskirts of Charlotte, NC, Providence is the quintessence of a traditional country club community, with 600 homesites and a stunning championship golf course. 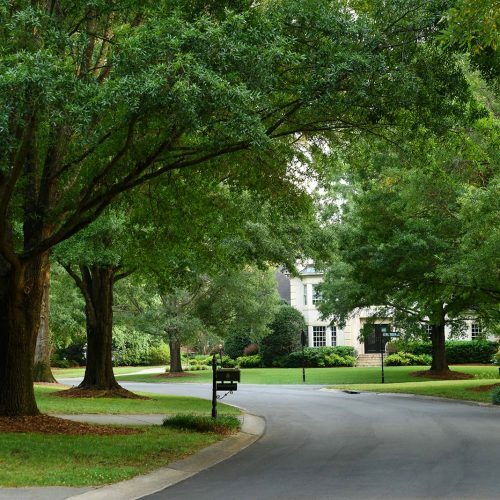 The leafy streets and quiet neighborhoods lined with prestigious homes awaken something nostalgic within, that yearns for the ideal of Americana. 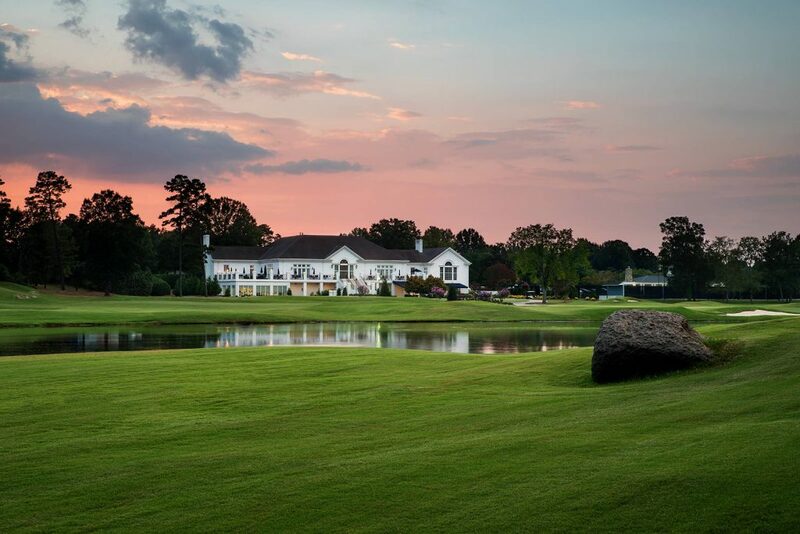 The classic clubhouse is a gathering place for residents to recap epic drives and impossible putts over martinis or to break for lunch with the kids during a sunny day at the pool. 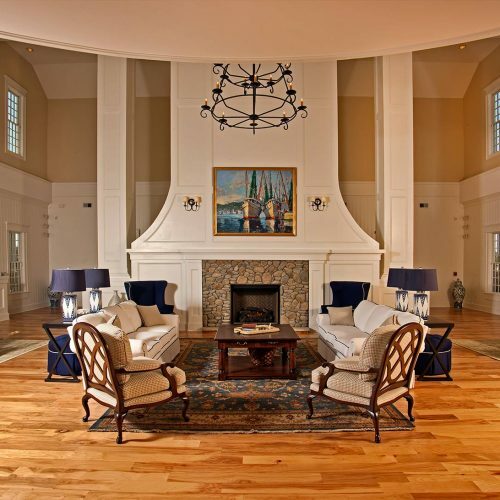 It’s a place where class and leisure come seamlessly in everyday living. 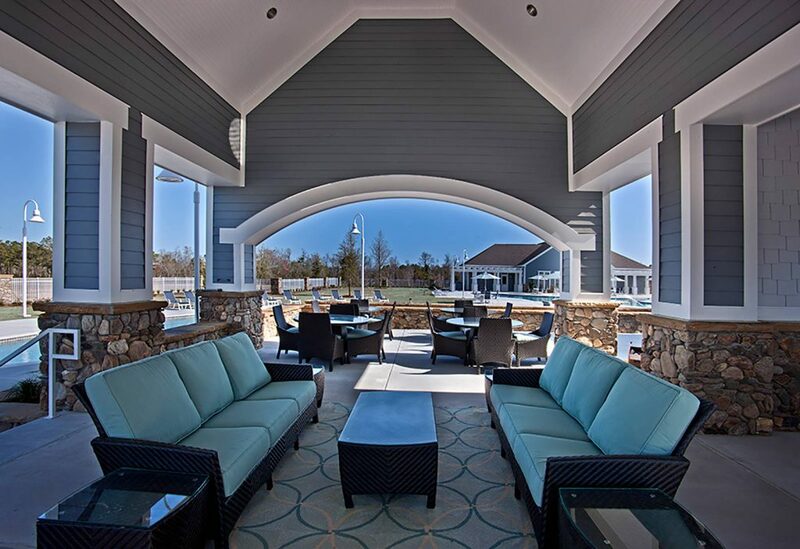 There is a favorite place along the Carolina coastline to retreat at the water’s edge of Bogue Sound. Across the sound from Emerald Isle is a remarkable stretch of waterfront belonging to Cannonsgate, one of the state’s preeminent coastal communities. 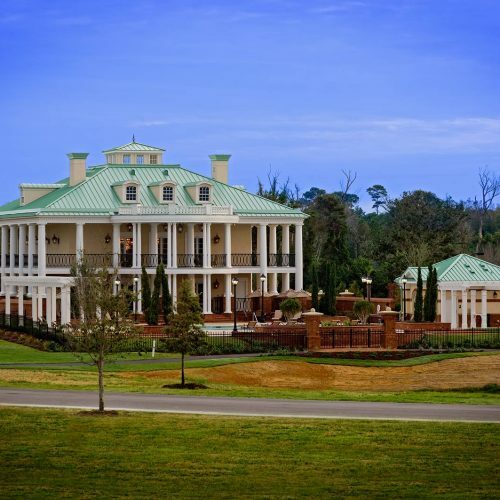 At the heart of this 535 lot community is a magnificent 10,000 square foot clubhouse, tastefully designed in the luxurious Greek revival style of Southern antebellum architecture, featuring stacked wrap-around porches and great rounded porticos with commanding views over the water and the beautifully landscaped 287-acre grounds. 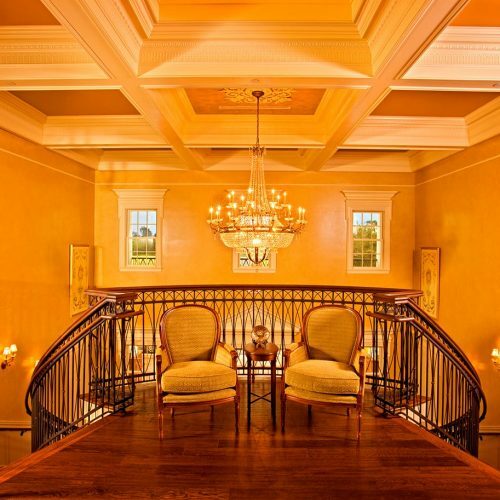 The grand dual staircases in the foyer greet you like a warm southern embrace into a society of privilege and decorum. Residents can heed the call of the sea by simply walking down to the community’s private marina to explore the Crystal Coastline by boat. Contact one of our friendly customer experience representatives to get started. They are ready to answer any questions you may have. Renderings used on this website are artists’ conceptions only and may not be relied upon for accuracy. 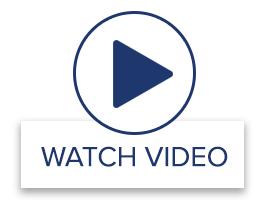 Developer reserves the right to alter or modify all plans based upon market conditions and available materials. © 2019 Marina del Palma. All rights reserved. Florida Waterway Sales, LLC. Licensed Real Estate Broker. Equal Housing Opportunity.